Courtesy of Regency Real Estate Brokers, Ronald Deak. 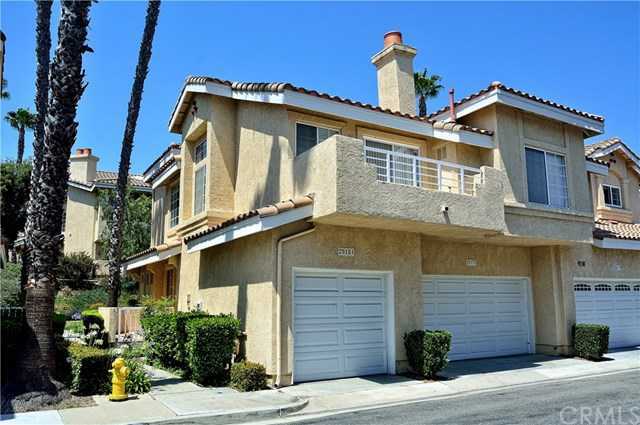 Please, send me more information on this property: MLS# OC19083354 – $385,000 – 25181 Via Terracina, Laguna Niguel, CA 92677. I would like to schedule a showing appointment for this property: MLS# OC19083354 – $385,000 – 25181 Via Terracina, Laguna Niguel, CA 92677.